Come out and watch the extreme power and strength as teams of two horses pull sleds carrying more than five times their body weight and take it a distance of 14 feet. The weight and the excitement increases with each round. 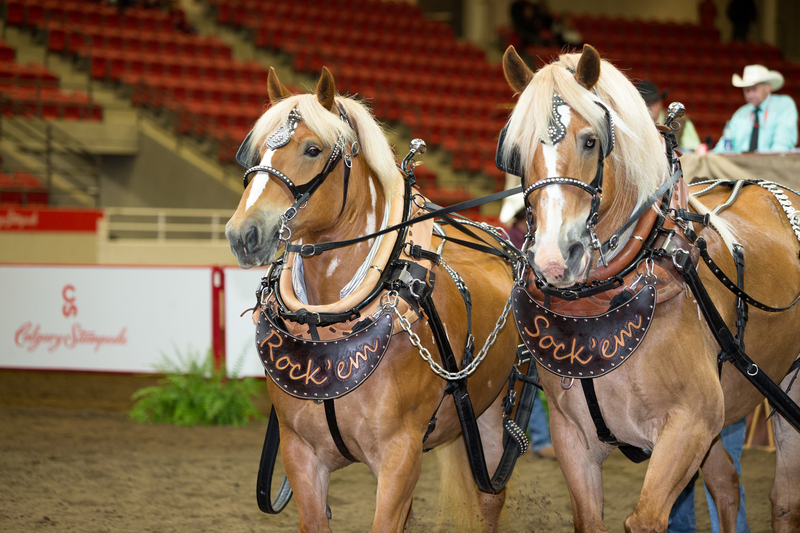 Join us to see all the Calgary Stampede Heavy Horse Pull competition action.